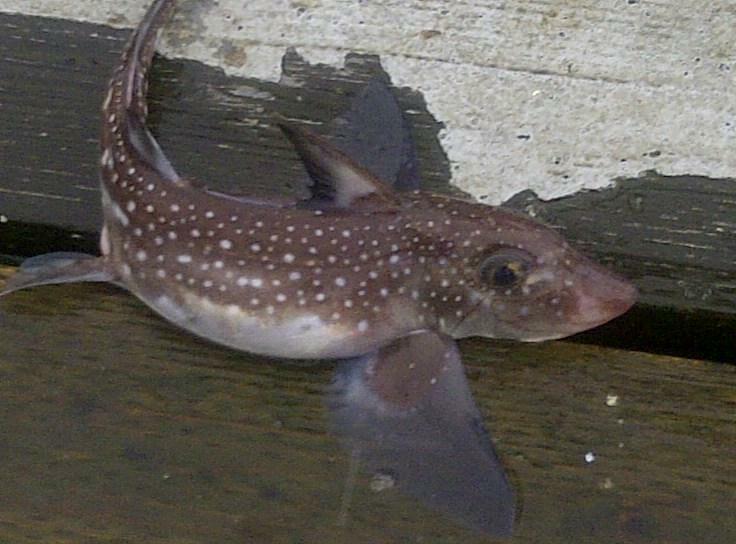 Here's a different kind of ratfish! What is that, part rain deer and flirting fish ? that Toxic Mink works everywhere. 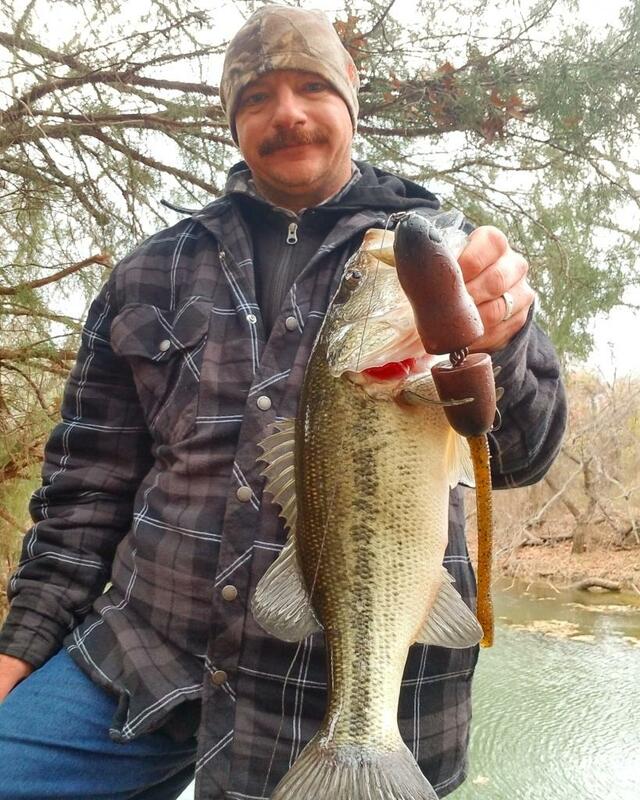 nice fish.